The war between private and public schools has been going on for the past many decades. 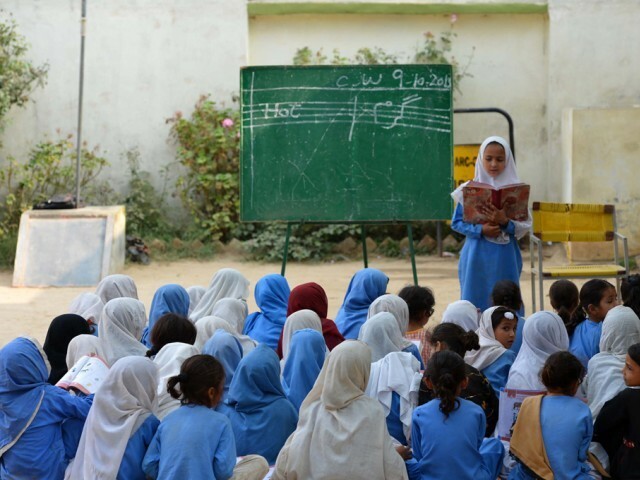 The question arises here as to which one of them is better for the pupils of Pakistan. If we go into detail, we could witness that private schools are said to have more resources as compared to government schools and the main reason for that is because government does not always spend the quoted amount on its education sector. If we take the example of Pakistan, we could see that corruption have always been a part of the system resulting in double standards and unnecessary niches. Until our politicians and other officials are busy filling their pockets, the standards of government schools can never improve. If we go into further detail, we would experience that most of the academic institutes do not even have some of the basic necessities such as a proper sanitation system, well-made study tables, fans, chairs, white boards and so on. Due to this, very few students end up becoming successful both academically and financially. Most of the private schools, colleges and universities are owned by politicians and business tycoons. Their corruption money is dumped into improving their private institutes resulting in outnumbering government schools. Due to this, 90% of the government schools are suffering poor conditions. Highly qualified teachers prefer teaching in private schools and colleges due to better salaries and work environment. Same is the case with parents. They also prefer sending their children to private schools but the problem is most of them cannot afford to send them to such institutes due to high fee structures. All parents want their children to have a bright future and unfortunately not all of them can be able to achieve that. 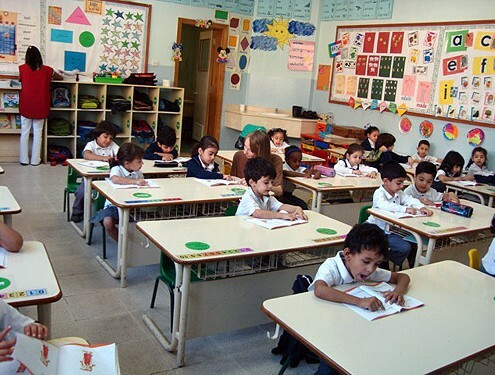 Private schools have all the amenities that a student and a teacher wants including, a certified academic curriculum, outstanding work-based facilities, a recognized name and a tech savvy look. In today’s society, people judge you from where you’ve gotten your education and that is also one of the main reasons for more parents leaning towards private institutes. A good academic institute does not just educate a child, but also helps build his/her character. It teachers you manners and molds your personality into the best shape possible. A government school may not be able to bring a substantial change in children excluding a few exceptional cases. Keeping all the above mentioned points in mind, one thing can be clear that a government institute can never match the level of a private institute and lower class families can never afford to send their children to a private school. A student from a private school will always have better opportunities in life due to his/her polished personality and higher education standards. Private institutes have always been two steps ahead from government schools and things will remain like this until the ruling parties stop filling their pockets. I like your tip on how private schools attract high-quality teacher. I would imagine that because they have smaller class sizes and good professionally trained teachers a private school would be a good option to your kid. My husband and I are looking into sending our son to a private school so maybe we should take into account the experience of the teachers when we are looking.